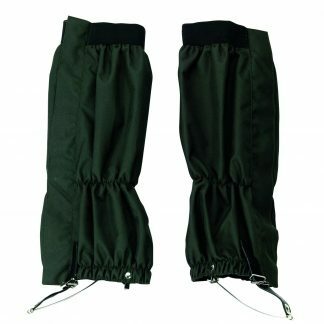 Verney Carron’s knee high gaiter comes fully waterproof and breathable. Its knee height and hardened reinforced rubber at the bottom gives it that extra added protection against the weather and tough terrain. Rubber strap reinforced metal with double rivets.